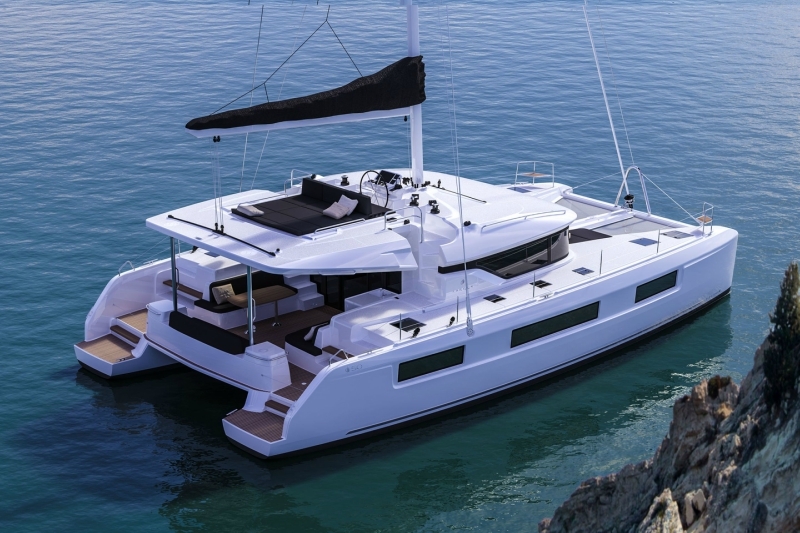 Hover your mouse on one of images below and then click on magnifier icon to learn more about this catamaran. 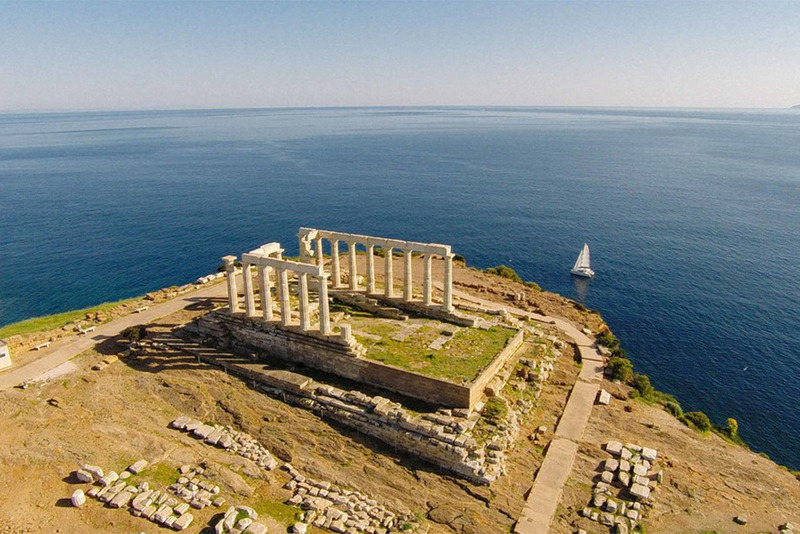 Discover Greek islands aboard one of the crewed charter catamaran of our fleet! Lagoon Nepa offers catamaran for sales. 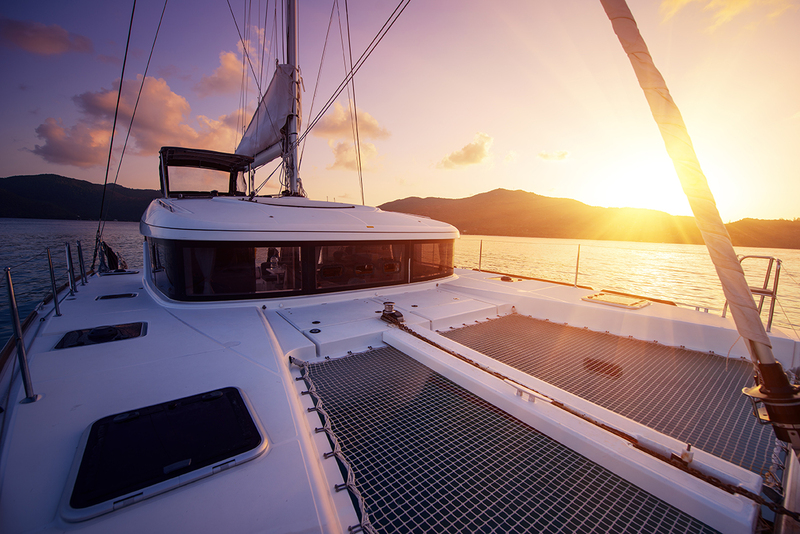 Our used yachts are always in top condition with a perfect maintenance records. Thank you very much for your service and great boat in excellent shape. 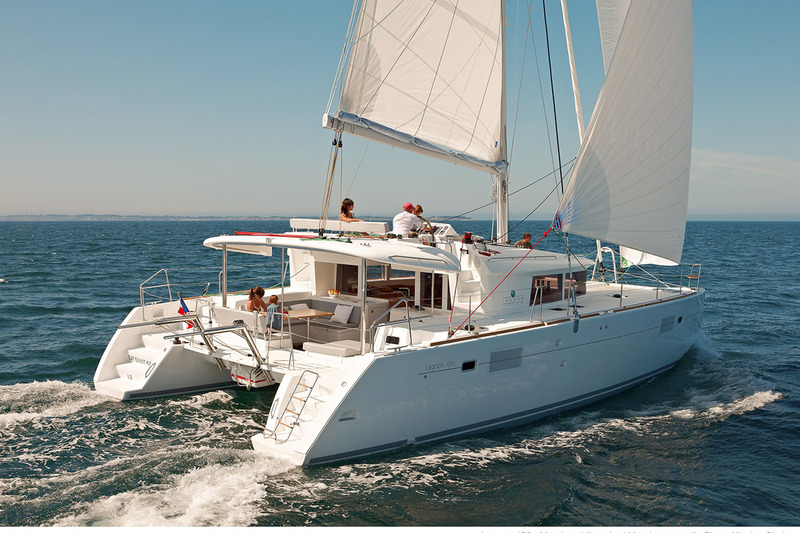 We are a Greek company in the yachting bussiness in Greece for over 30 years with own fleet. 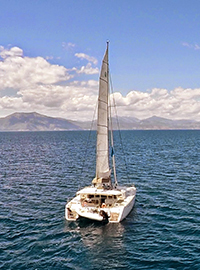 Our catamaran charters are the ideal way for your client to sail the Greek Islands. 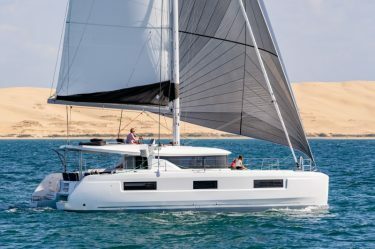 We invite you to go through out catamarans, they are all new with full equipment, ready to take your clients on the best sailing adventure.